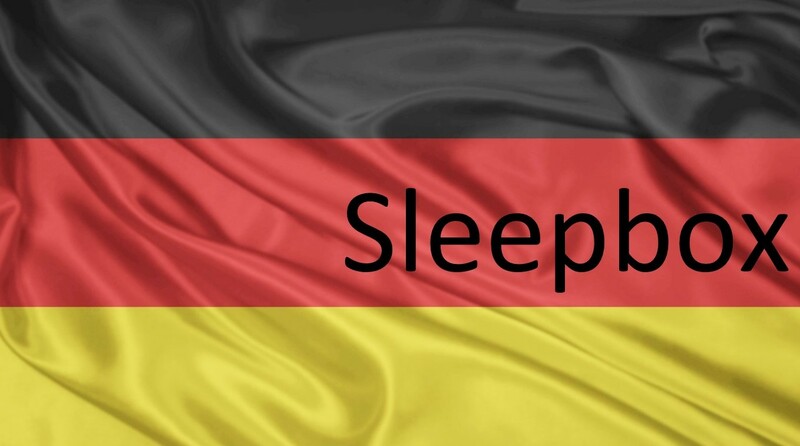 We are pleased to announce the opening of our Sleepbox Germany office. With 82 million people, view Germany is the most populous European country (except Russia). With Germany being able to boast one of the highest employment and education scores in Europe, there is no doubt that Germany has the EU’s largest economy. Sleepbox Germany offers the latest technology and design in micro accommodation. With so many different ways a Sleepbox can be utilised, what would you use a Sleepbox for? Have a look through our website to see where a Sleepbox is best suited for you. Whether it is a serene environment at work to rejuvenate, a quiet and secure space within an airport to nap while waiting for a flight, or as an alternative to the traditional hotels. Sleepbox Germany can help advise the most suitable application for a Sleepbox. Sleepbox Germany has been set up to assist with the German market. For more information or to obtain a Sleepbox price contact us at the Sleepbox Germany office info@sleepbox.co.uk or click on the side menu bar to view the full Sleepbox product range.